The HND in Public Services will provide you with a firm grounding in the key concepts of management and leadership. Comprising a range of modules, you will gain an understanding of the governmental, sociological and psychological aspects of a career in public services, and how they relate to professional practice. Providing the foundations for further study or employment, this HND offers you the opportunity to gain valuable knowledge and related skills through a combination of theoretical study and practical experience. Career progression can be rapid for those with the relevant qualifications and, upon completion of this course, you will have the necessary skills to enter various divisions of the public services. There is the potential to gain rewarding employment posts within the Armed Forces, Police, Fire, Prison, and NHS Ambulance Services, as well as the Civil Service and Crown Prosecution Service, to name a few. 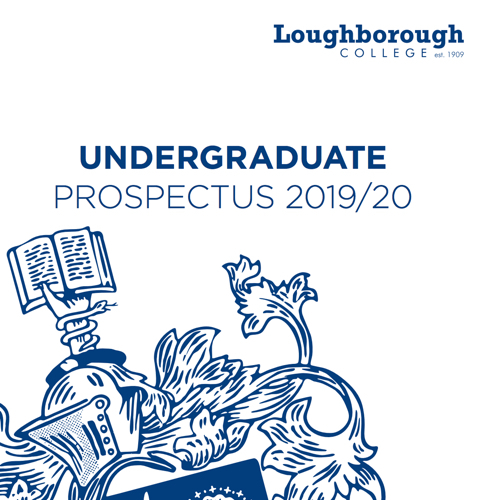 Past graduates have also progressed onto final-year BA (Hons) Public Services Management degree programmes at Loughborough College.